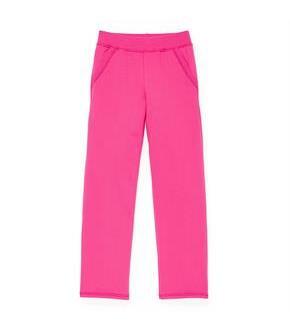 Size: S, Color: Fuchsia Burst (-) is currently out of stock! Ready, set, play! 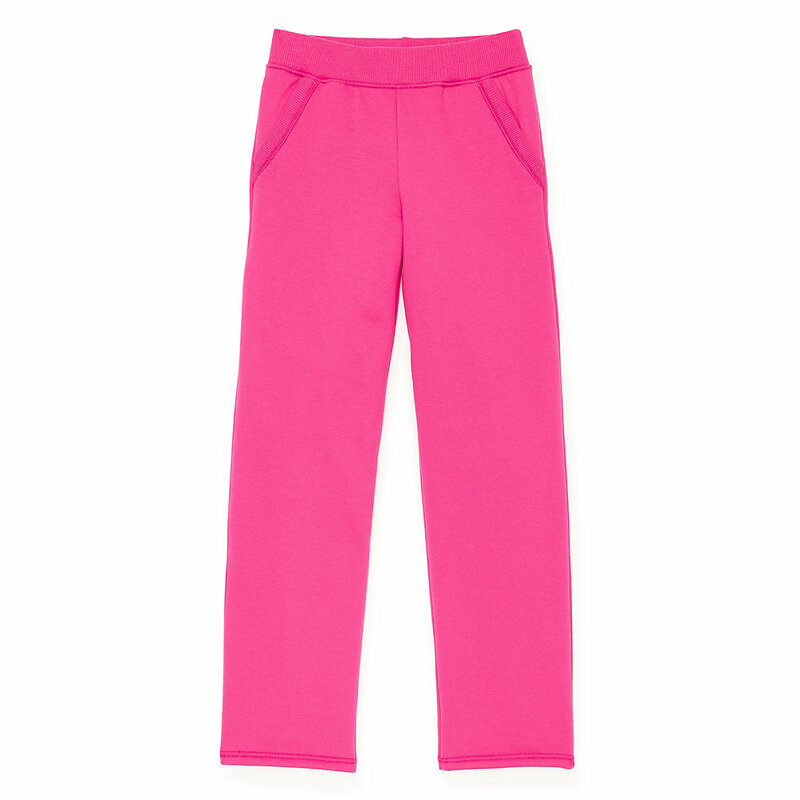 Cotton fleece sweatpants provide comfort and warmth without the weight, making them perfect for multi-weather wear.Easy open-bottom leg hems.Elastic waistband.Convenient pockets.Tag-free for itch-free comfort.